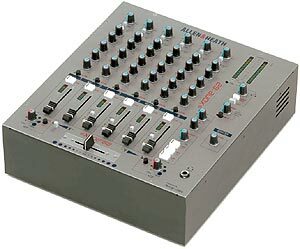 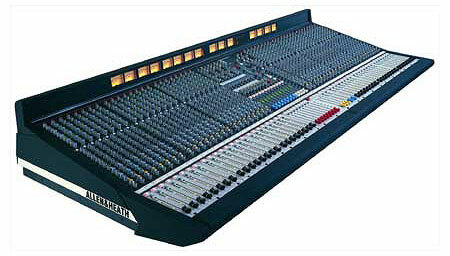 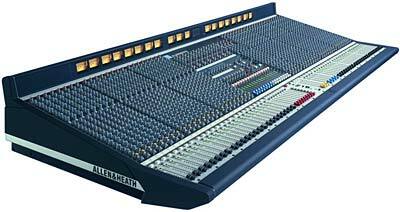 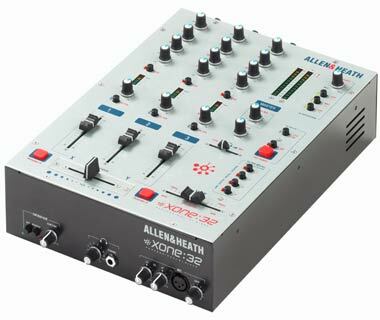 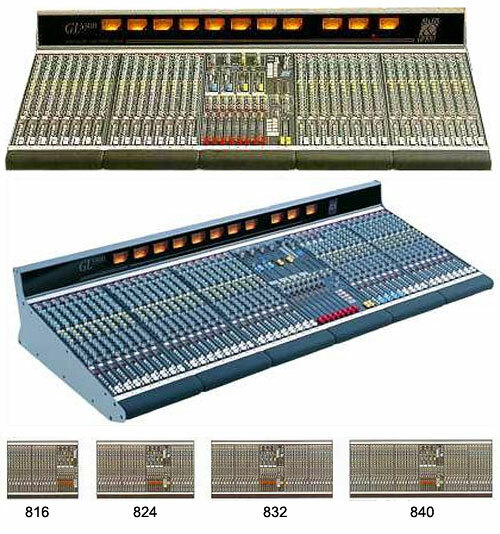 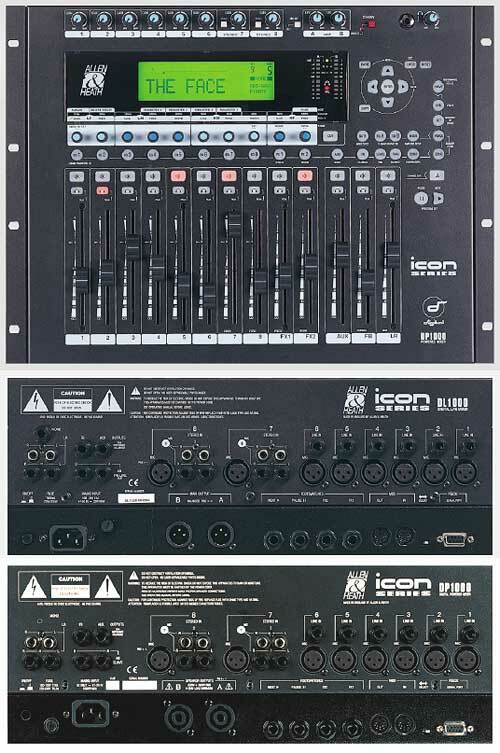 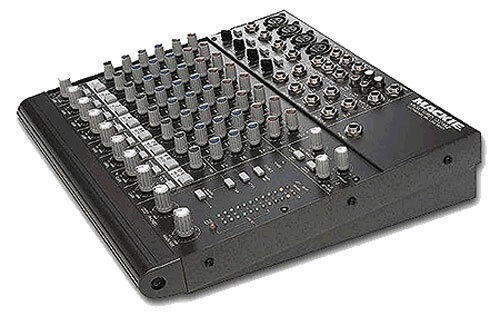 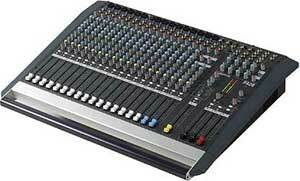 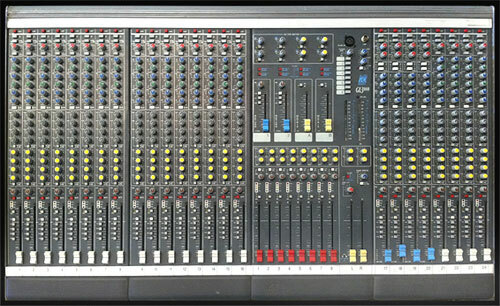 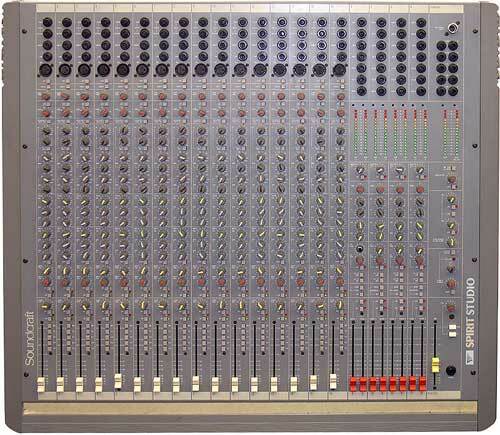 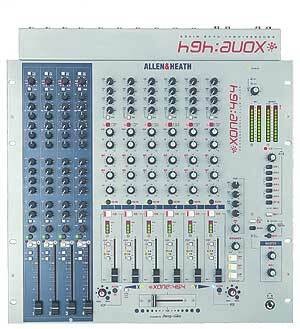 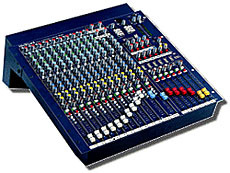 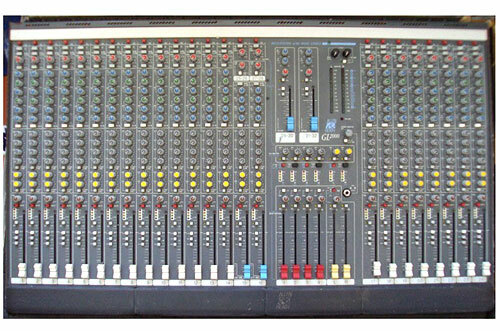 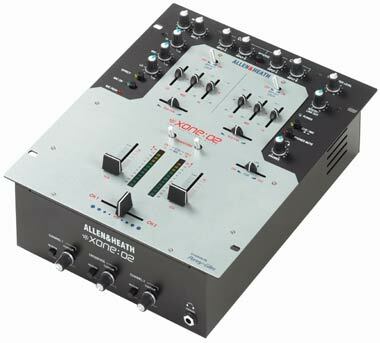 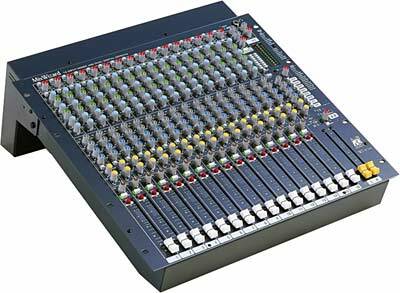 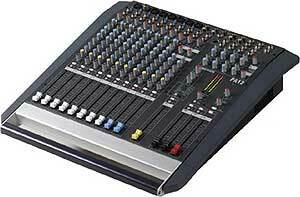 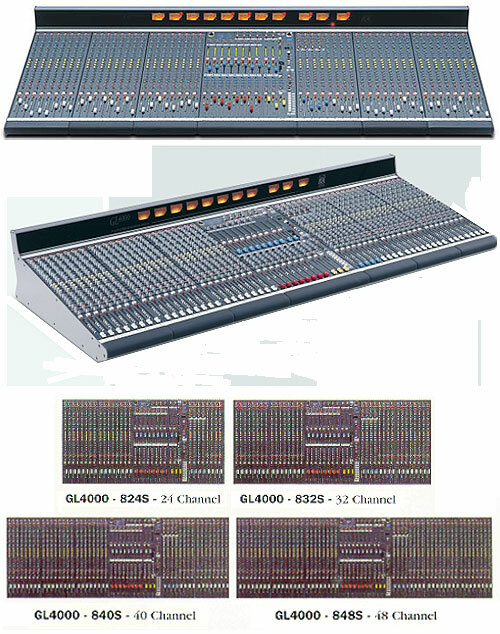 ALLEN & HEATH ML3000-840, Console with VCA's, 40+2/8/3, 3 operation modes (FOH, Recording, Monitor), 40 mono inputs and 2 stereo inputs (alternative: as XLR-Mic-In) with 48V-Phantom (singly switchable), Mic/Line switchable, Phase reverse. 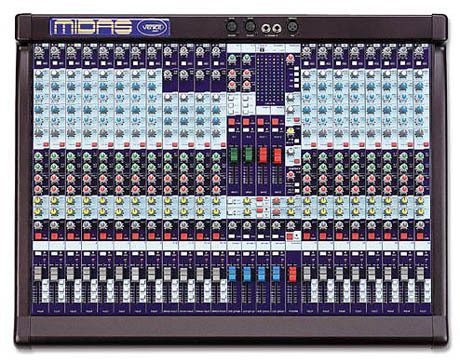 This compact VCA mixer is packed with all the tools you need for professional live sound mixing. 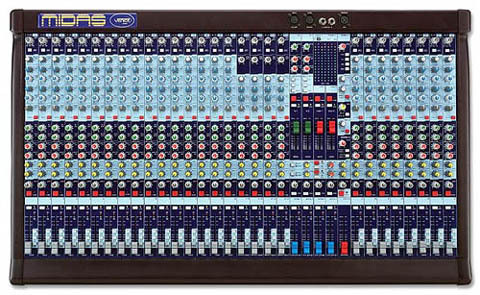 The ML3000 offers an I/O capability and feature set that satisfies the latest trends in live sound engineering, in particular the growing number of inputs and outputs for multi-speaker house and monitor systems, demands of stereo in-ear monitoring, 3 speaker LCR imaging, advanced grouping and automation. 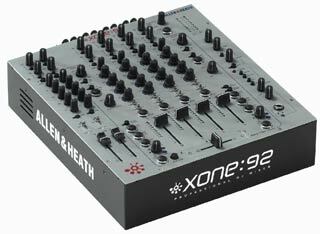 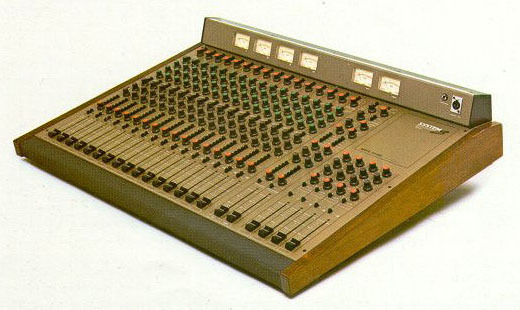 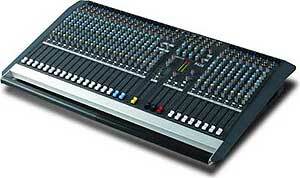 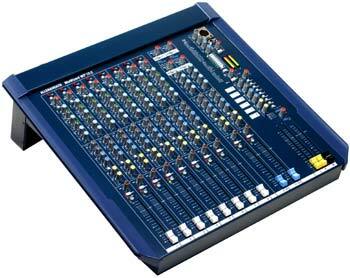 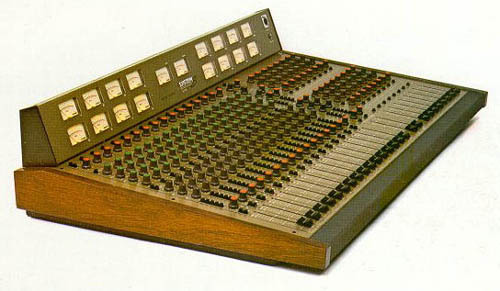 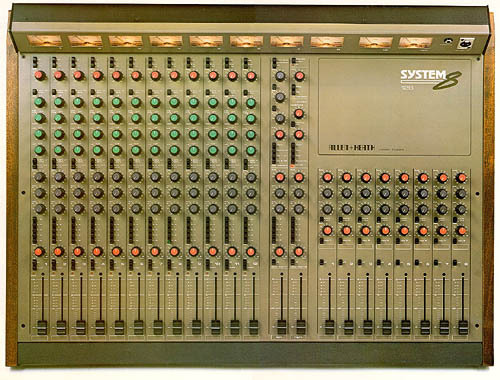 Sadly not much info from Allen & Heath for older items. 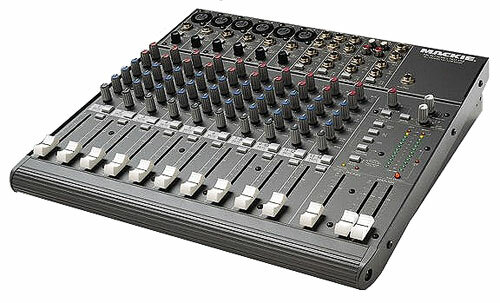 If you use or have used this product, please leave some uder comments below!